Have a few extra sweet potatoes left over from last week's holiday feast? Here's one way to put them to use! This quick and tasty sweet potato and cranberry nut bread is great for breakfast, brunch or anytime snacking. If fresh cranberries are a bit too tart for you, use sweetened dried cranberries instead. In a large mixing bowl, combine flour, sugar, brown sugar, salt and spices. 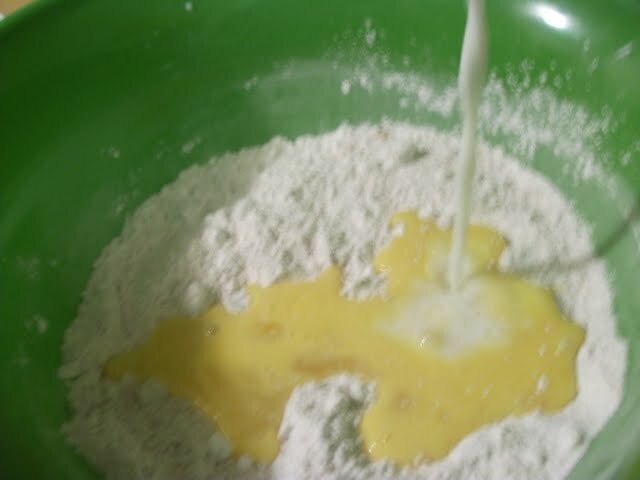 Add the beaten eggs, melted butter and milk and mix with an electric mixer on medium speed (scraping the sides of the bowl) for about 1 minute. 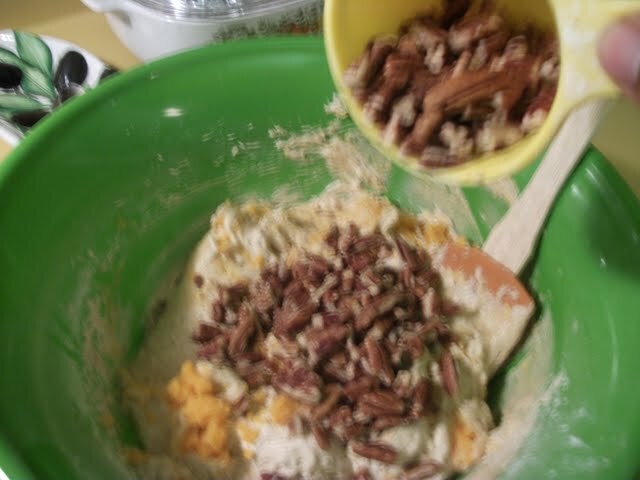 Fold in mashed sweet potato, chopped pecans and cranberries. 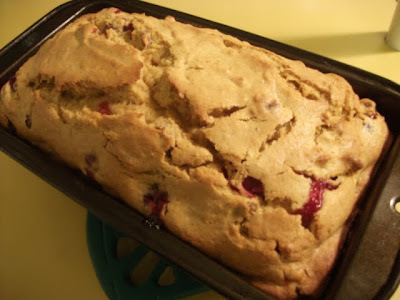 Pour batter into a greased 9x5 inch loaf pan and bake at 350°F for 60-70 minutes or until a toothpick inserted in the center of the loaf comes out clean. Allow to cool for about 15 minutes before serving.